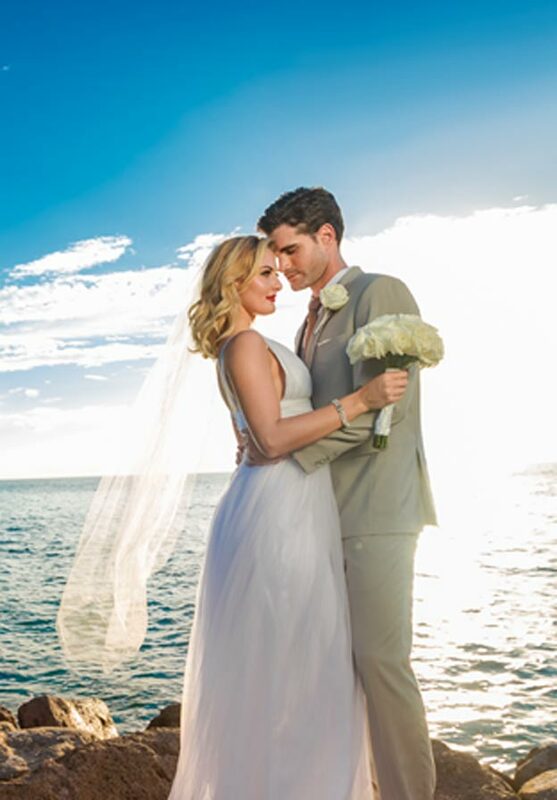 A Sandals all&dash;inclusive destination wedding takes the worry out of planning, giving you more time to enjoy the moment. Best of all, even your wedding is included! No other resorts in the world are so completely dedicated to couples in love. 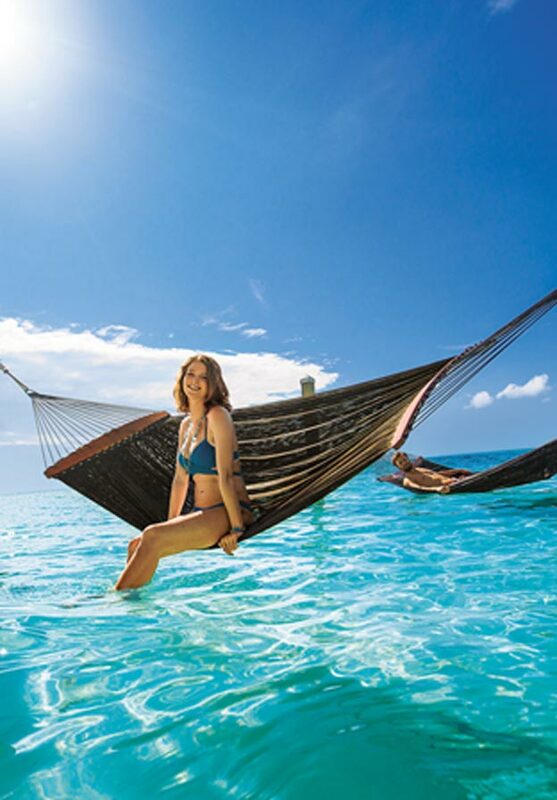 That's why a Sandals Honeymoon is the kind of honeymoon you dream about. Whether your marriage is fresh in your mind or is an ageless passion that has stood the test of time, Sandals makes it easy for you to do it all over again.